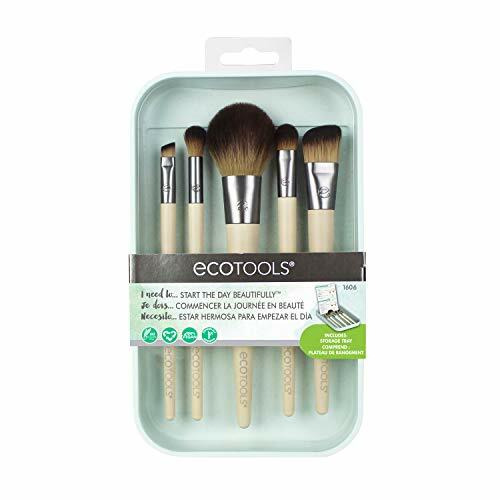 Ecotools is cruelty-free and vegan. Their brushes are like the Rolls Royce of vegan brushes. Most of EcoTools’ products are aloe free, with the exception of their Brush Cleansing Cloths and Facial Konjac Sponge. 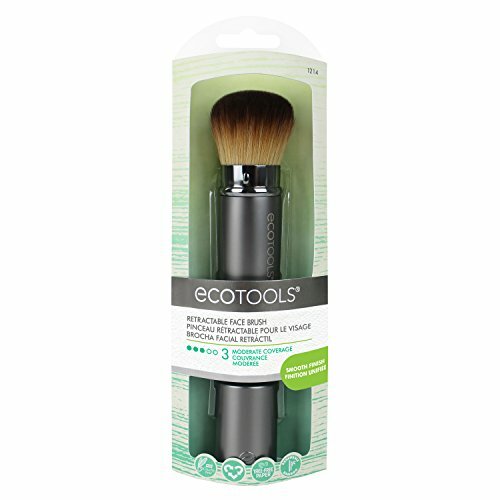 EcoTools makes the best eco-friendly makeup and hair brushes around. A pioneer in the industry, they have been in business since 2007.